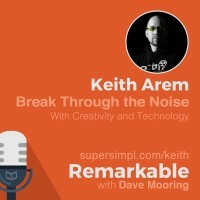 In this week’s episode, I’m excited to share a lengthy discussion I had with Keith Arem, a professional musician, film director, published author, and talent director. 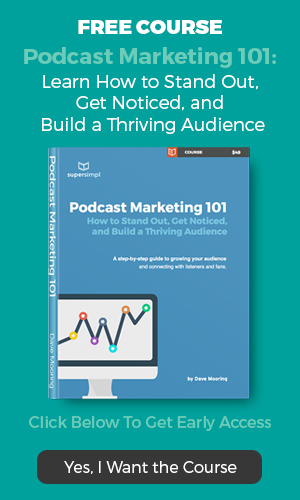 Keith is best known known for his work in sound and audio, and his list of clients includes Activision, Ubisoft, Sony, Electronic Arts, Microsoft, Fox, and Disney. He has recorded and produced over 600 commercial releases, including each of the following video game series: Call of Duty, Saints Row, Ghost Recon, Spiderman, Tony Hawk Pro Skater, Persona, Rainbow Six, and Titanfall. Keith is the Founder and President of PCB Productions, founding member of the band Contagion, author of three highly successful graphic novels (Ascend, Infex, and Dead Speed), and Director of the recent feature film, The Phoenix Incident. 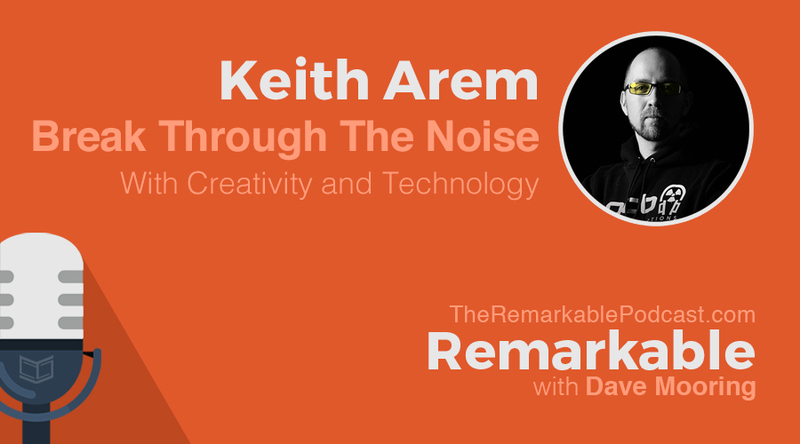 Read or download the full transcript of this episode: Keith Arem on How to Break Through the Noise with Technology and Creativity.